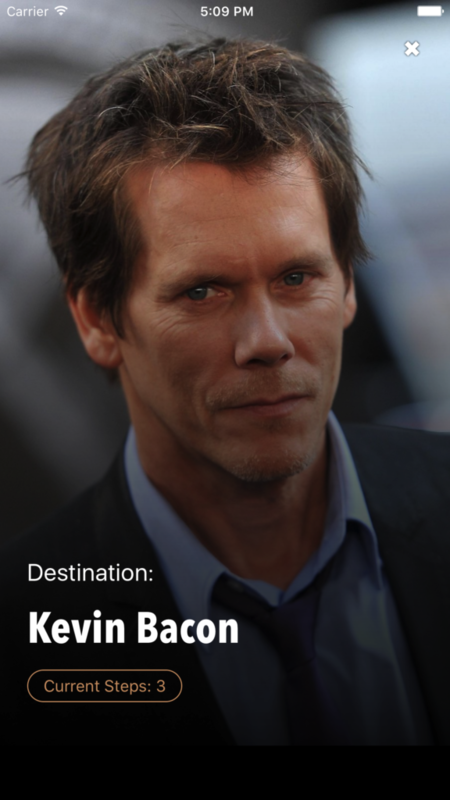 Six Degrees of Hollywood is a game based on the “six degrees of separation” concept (made famous by Six Degrees of Kevin Bacon), which posits that any two people on Earth are six or fewer acquaintance links apart. Here you are challenged to find the shortest path between any two actors through their work in film. Your goal is to try to connect any such actor to another as quickly as possible and in as few connections as possible. This movie trivia game is extremely challenging. Put your film knowledge to the test.